Every day we can hear more and more news about 3d printing technologies and how they conquer the world. One of the latest news that came in our view related to bioprinting that we recently discussed in our previous articles. Doctor Darryl D’Lima from Scripps Clinic in La Jolla along with his colleagues have discovered a new process to 3d print cartilage tissue. Cartilage is a tough, slippery tissue that functions like a cushion between joints. 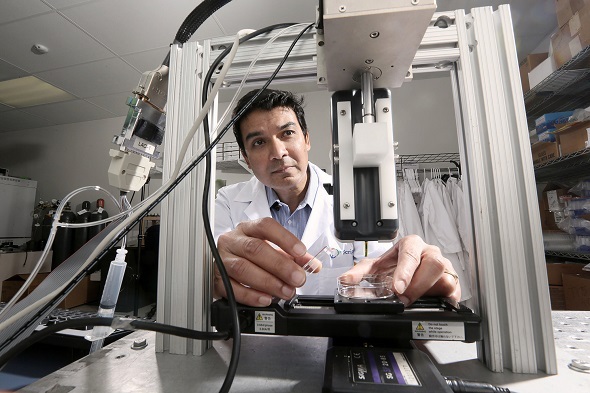 Dr. D’Lima is responsible for the design of a new bioprinter that will be used for living cartilage printing. 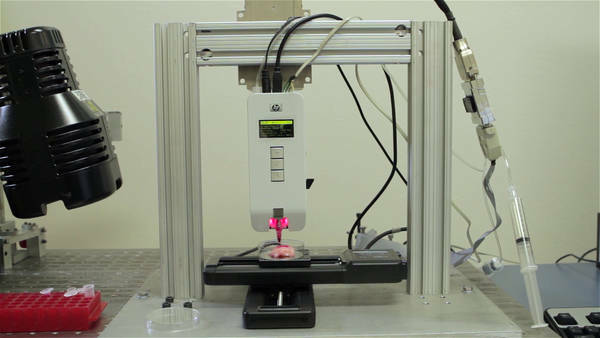 Initially adapted from a Hewlett-Packard inkjet printer, the new bioprinter spews out both cartilage progenitor cells and a biocompatible liquid that will congeal in the presence of ultraviolet light. In addition, the device can print bone cells necessary to deposit where cartilage attaches to bone. The main goal of this project is to design the technology that could really help people who suffer from knee injuries because of cartilage damage. The lack of cartilage could lead to bone grinding against bone and causes pain. Currently the best medical option for lack of cartilage is to implant an artificial knee joint, which is painful and not always permanent. Currently this is just a project that is far from a real using and Dr. D’Lima thinks that it could take several years before it can be ready. But he also indicates that main scientific challenges have already been conquered. At this stage it is only used in laboratory but Dr. D’Lima’s goal is to use it directly on the operating table. If the cartilage were printed directly into the knee joint, it would ensure a closer fit than cutting lab-grown cartilage to the correct size. As we mentioned above, the printer prototype was built on a Hewlett-Packard inkjet printer and it would be hard to use it for direct printing during the surgery. 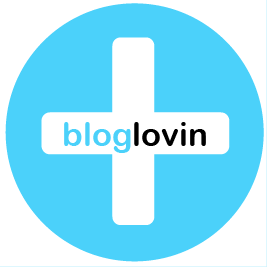 That’s why Dr. D’Lima is also working closely with Invetech, the company that has an experience in bioprinting and designed a bioprinter that is used by Organovo. Hopefully this project will become live and bring a relief to many people. Probably this new technology could also be used along with 3d printing knee implants. You also may find interesting the video that was made by NYTimes.com reporters last year.